Channel 4’s £12m. sci-fi fantasy series Humans has become their biggest original drama success of the last 20 years. A co-production with AMC, the makers of Mad Men and Breaking Bad, the series explores the fine line between humans and machines. Success in both the UK and the US has lead to confirmation that a second series will be going into production. 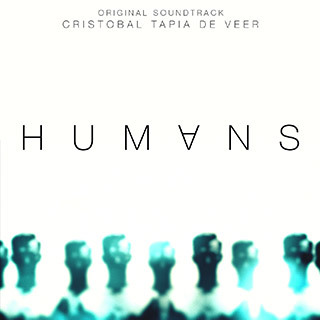 Created by the makers of Utopia, the series is a natural fit for the composer from that programme, Cristobal Tapia de Veer. His award winning, innovative score which he described as a “guerilla composition” won a five star review in Record Collector, a Royal Television Society award for best score and was one of Mojo’s Soundtracks Of The Year.